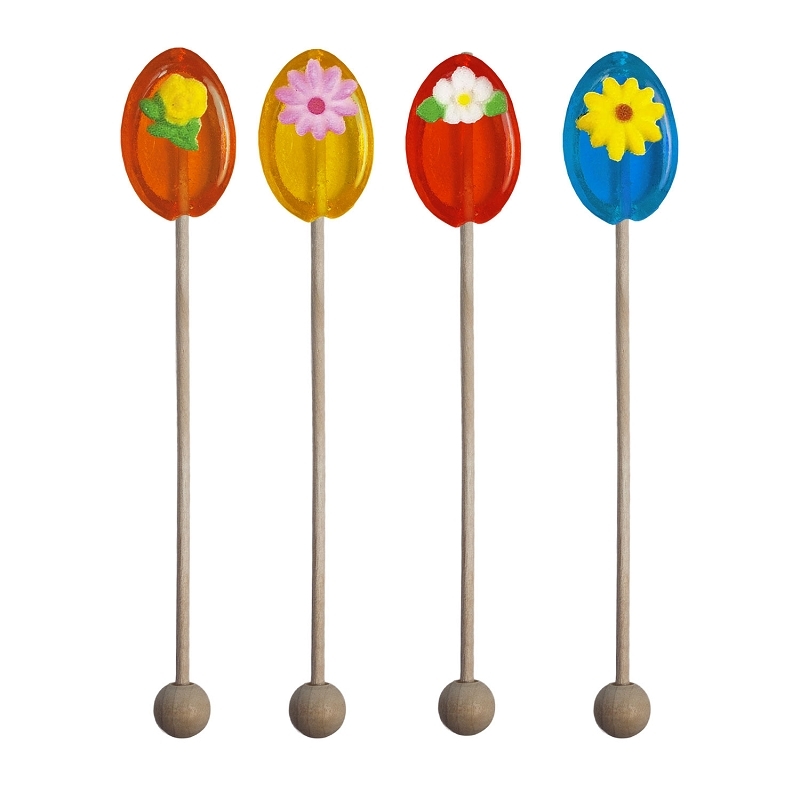 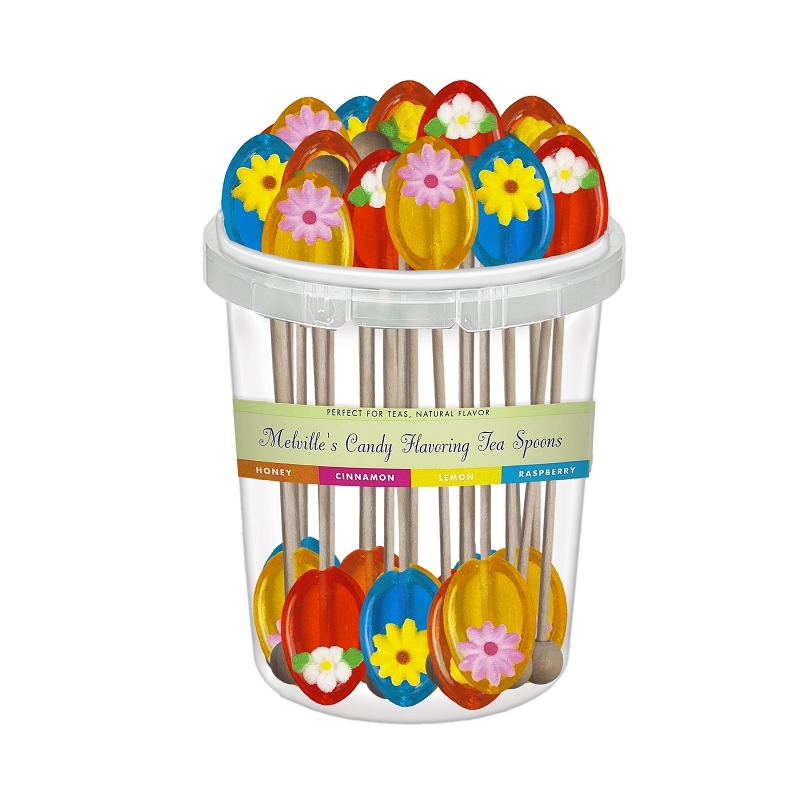 Our Flower Tea Spoons comes with a plastic bucket containing 30 flavored spoons bearing small sugar flowers on wooden ball sticks. 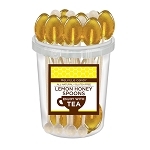 This flavor assortment includes honey, cinnamon, raspberry and lemon. 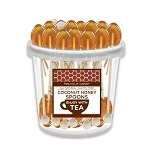 Perfect for flavoring any hot beverage; simply place in your drink, wait one minute and enjoy your sweetened beverage. 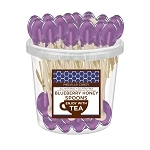 Use for wedding favors or your morning tea. 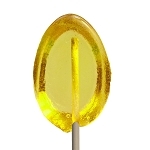 Each spoon is hand-poured; slight variations will occur.